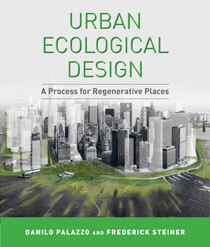 Frederick Steiner is Dean and Paley Professor at the University of Pennsylvania School of Design. Previously, he was Dean of the School of Architecture at the University of Texas–Austin for 15 years. He has also taught planning, landscape architecture, and environmental science at Arizona State University, where he was Director of the School of Planning and Landscape Architecture, College of Architecture and Environmental Design; Washington State University; and the University of Colorado–Denver. 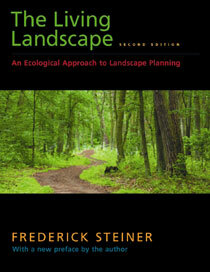 Steiner is a Fellow of the American Society of Landscape Architects and Council of Educators in Landscape Architecture and a presidential appointee to the national board of the American Institute of Architects. 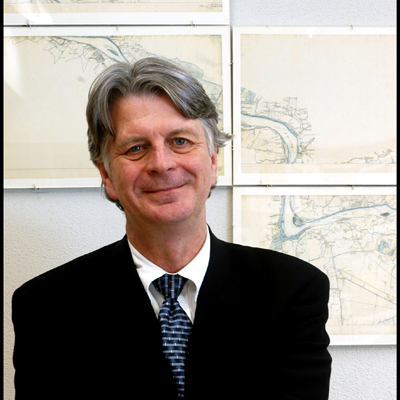 As a Fulbright-Hays Scholar in 1980, he conducted research on ecological planning at the Wageningen Agricultural and Environmental Science University, The Netherlands. In 1998 he was the National Endowment for the Arts Rome Prize Fellow in Historic Preservation and Conservation at the American Academy in Rome. 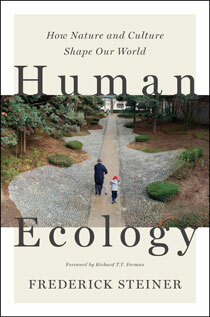 Steiner has written, edited, or co-edited 17 books.